Tracy has worked with animals since 1996, the same year she graduated from Wayne State University with a Bachelor in Zoology. 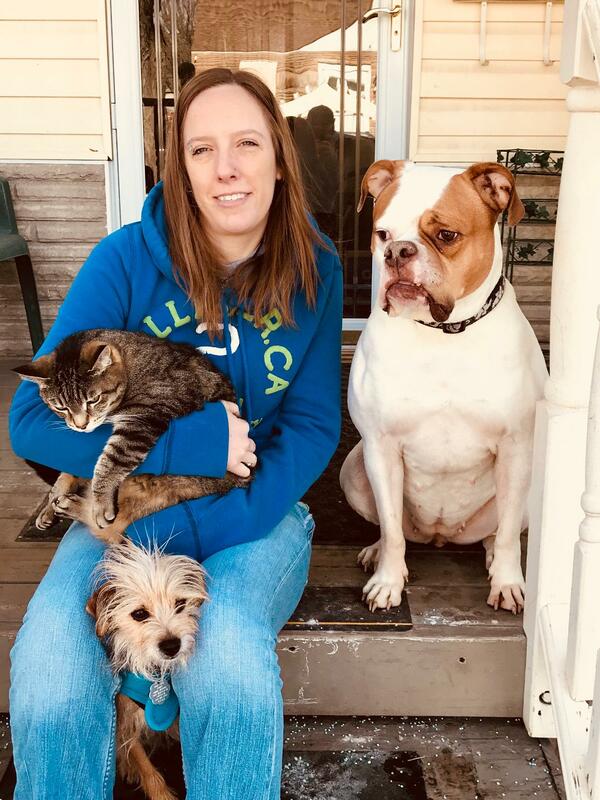 She graduated from Macomb Community College with her associates in veterinary technology in 2000 and started working with Dr. Thorpe that same year. She resides in Romeo with her husband and two Rottweiler’s. She enjoys dog training and showing her dogs in obedience and tracking. April was born and raised in Michigan. She graduated from Baker College of Flint in 2010 with her Associates degree in Veterinary Technology. She resides with her husband, son and cats. In her spare time she enjoys hunting/fishing, horseback riding, DIY crafting and antiquing. One day she hopes to own a small farm. Diana was born and raised in Michigan. 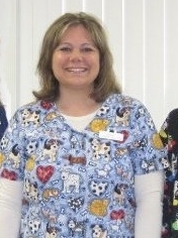 She has worked in the management field since 1995 and has worked in the veterinary field with Dr. Thorpe since 2001. She resides with her husband, two dogs and 4 cats. She enjoys spending days off with her husband and their furry little family staying home and relaxing. 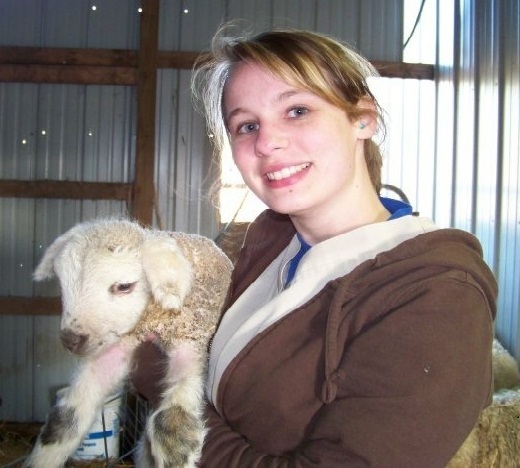 Brandi graduated from the Macomb Community College Veterinary Technician program in 2013. She has 2 dogs, 2 cats, a rat and some goldfish; enjoys snowboarding, kayaking, golfing, hiking, mountain biking and paints for fun. She currently lives in Flint with her husband and 2 kids. Sam’s duties include assisting the technicians and receptionists, inventory management, cleaning and more. Sam graduated from University of Michigan-Flint majoring in Biology 2015 and North Branch High School where she played varsity basketball and track. She also spends time volunteering with Paradise Animal Rescue. Growing up with a veterinarian as a mother, there is never a boring day; they currently have 2 cats, 4 dogs, chickens and ducks! Frank is a kitty originally rescued from the streets by a volunteer at Paradise Animal Rescue. He came to live at Thorpe Animal Hospital in fall of 2006 after a yearlong stay at the shelter. He was very shy and scared of people for a long time, but now he is the king of his own castle. You will surely see him almost every time you stop by. He is usually on top of his cat tower bird watching in his very own garden. Caroline is a female tabby cat who was also originally rescued from the streets by a volunteer of Paradise Animal Rescue. She came to live at Thorpe Animal Hospital in fall of 2006 after a two yearlong stay at the shelter. She is still very shy and spends most of her time curled up in her very own recliner chair in the office supervising the staff. But, if you keep your eyes open you may see her on occasion.